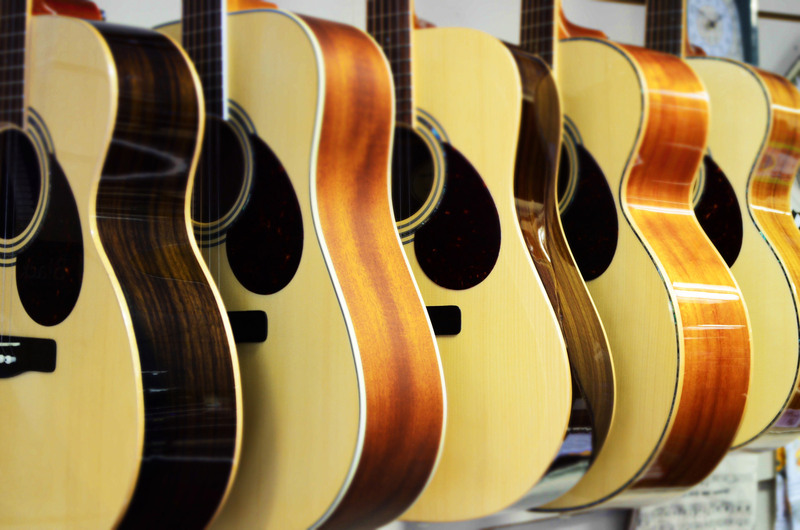 For every guitar player there is a guitar, and most likely that guitar is here at Yenney Music. We stock a variety of quality guitars for every kind of player: guitars to back up your lovely voice, and guitars with their own unique voices, guitars for the beginner and for the connoisseur, guitars for you jazz musicians, and of course, guitars that ROCK! 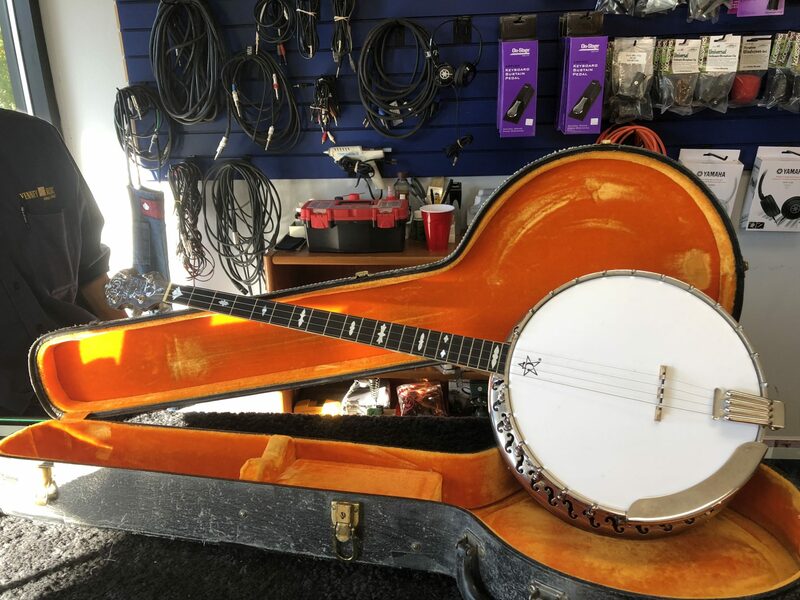 We have acoustic, folk, six- and 12-string guitars, electric basses, electric guitars, and acoustic-electric guitars as well, from manufacturers like Washburn, Yamaha, Oscar Schmidt, Hohner, and USED of all kinds! 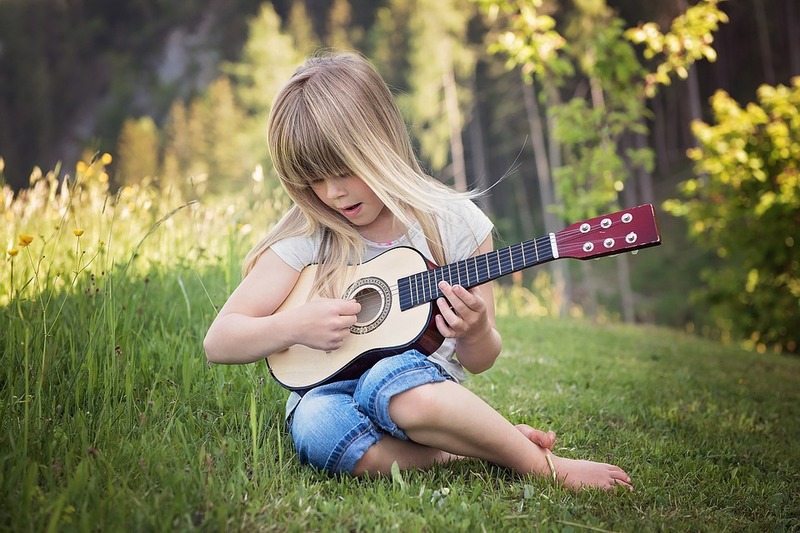 And should you have any questions when you’re trying to determine which is the right guitar for you, our highly knowledgeable staff will certainly be able to help you out. We also make special orders, so even if what you want isn’t in the store, we’ll be able to get it for you at our always-low Yenney prices.